ffer the best deals for our customers in Oswego, IL and Plainfield IL. Our Liftmaster Garage Door Opener Oswego IL comes two remotes, keypad and sensors. We offer both belt drive and chain drive garage door openers. 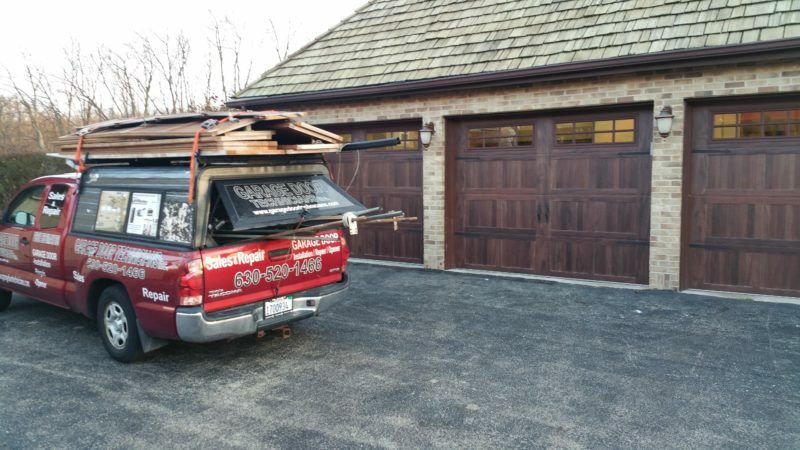 Our highly skilled technicians can detect your garage door issues within minutes of your appointment. If your garage door does not open or close properly, or if your garage door opener is broken, please contact us now at 630-520-1466. You can learn more about our special deals, fast and professional installation, by visiting our website. Garage door maintenance is one of the most important things to maintain as a homeowner in my opinion. You are very right. We can’t agree more with you.